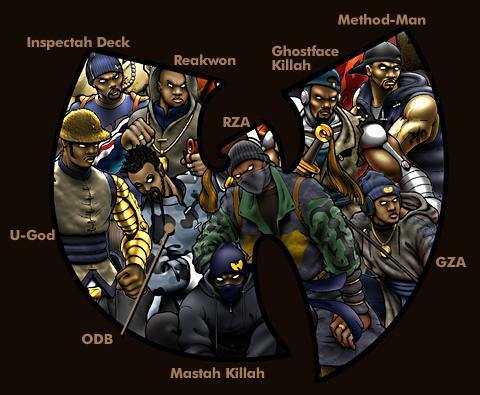 This week we take a look at the recent revelations concerning the Wu-Tang Clan that came out when someone filed a Freedom of Information Act request on the FBI’s surveillance of the late Russel Jones (ODB). It seems the group (or associates of the group) were every bit as grimey as it appeared on their earlier records. Are they the only rappers under surveillance? What doe sthis do to their legacy? We look at the recent beef betweeon rappers Drake and Common. What is it REALLY about? Does Common have the standing to call Drake soft in light of his history? Is this a winnable battle for Drake? What doe sit mean for Hip-Hop. We look at it on multiple angles and our answer may surprise you. We also look at the NFL playoffs and the winners and loser are going into this weekend’s action. All this and much more on IllSide Radio. So sit back, relax and take a ride on the Ill Side.